All the intense promotions that the filmmakers and the actors undertook for Rustom seems to have paid off. 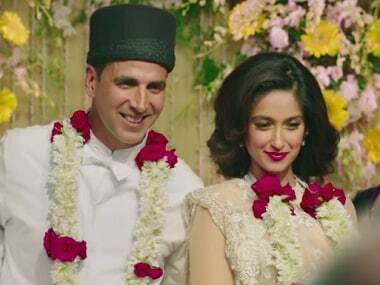 The Akshay Kumar starrer has emerged as the fourth biggest opener of the year. 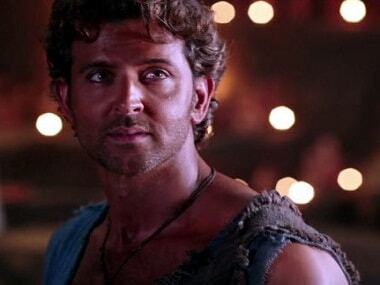 If anything keeps Mohenjo Daro afloat, it’s Hrithik Roshan’s energy and enthusiasm. Have we forgotten that Hrithik Roshan's last film Bang Bang (however horrible it may have been) was a box office hit? 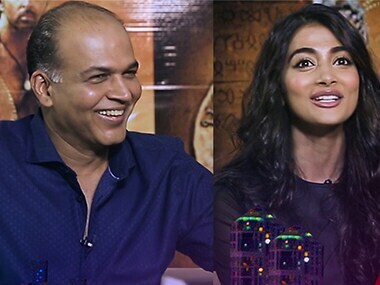 Ashutosh Gowariker's period drama Mohenjo Daro starring Hrithik Roshan and Pooja Hegde hit the screens on Friday. 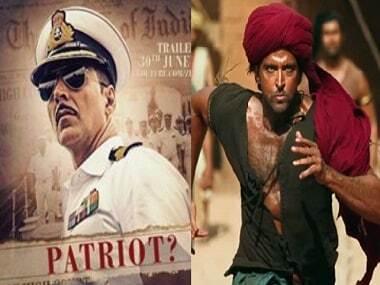 Rustom is enjoying all-around support while Mohenjo Daro is appearing to be a non conversation-starter. 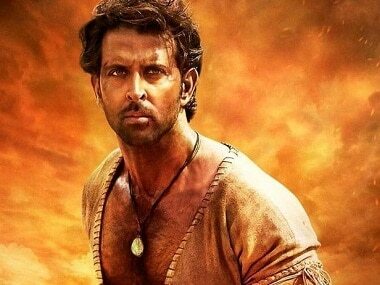 The latest celeb to promote the film is none other than Hrithik Roshan, whose film Mohenjo Daro will be clashing with Rustom. 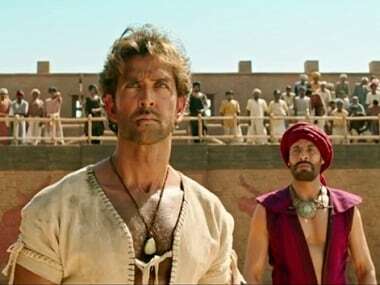 Mohenjo Daro starring Hrithik Roshan and Pooja Hegde vindicated once again! The makers of MS Dhoni: The Untold Story have released another poster for the film featuring the lead actor Sushant Singh Rajput.